Panama City Beach Luxury Homes - Your Luxury Home Experts! Panama City Beach Florida is know for their awesome Spring Break festivities, but the natives enjoy a true luxury lifestyle. With Panama City Beach being such a popular vacation destination, many of the waterfront condos are there waiting for someone to rent them out. Most of the homeowners of PCB properties are absentee owners and live either in a different city or even a different state. The rental rates for a condo in Panama City Beach make owning a vacation rental there a very profitable investment. With “short term rentals” becoming so popular with online sites like Airbnb – renting out your luxury beachfront condo in Panama City Beach has never been easier. Panama City Beach saw a construction boom from 2000-2006. With property values seeing double digit increases year over year, we saw many new luxury condo complexes developed right on the beachfront. In 2006 PCB was the number 1 real estate market in America according to Money magazine with beachfront properties selling for as much as $62,000 linear foot! Although the recession released some of that tremendous upwards pressure, we are still seeing solid returns with a somewhat more reasonable pricing. Get the Property Value of Any Condo In Panama City Beach Here! With such a small population of people who actually LIVE in PCB, we have found that there are few true luxury real estate experts in the area. 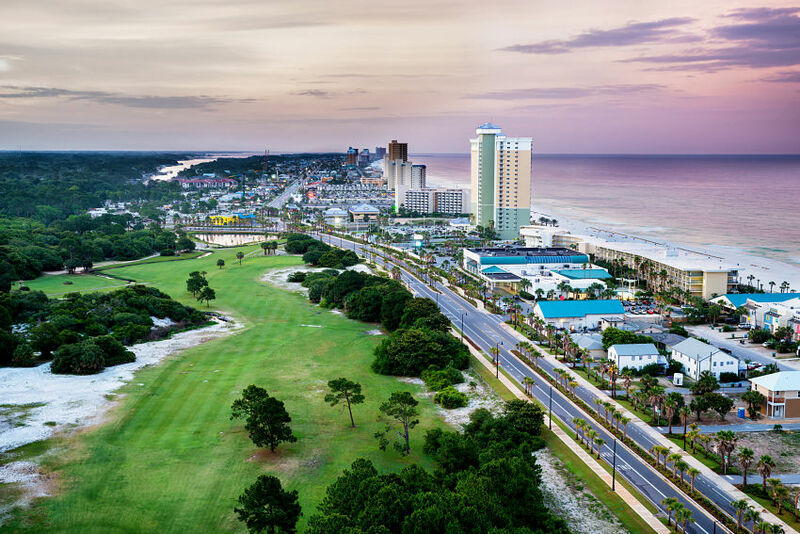 Many of the local REALTORS that offer homes for sale in Panama City Beach are from the surrounding areas and may specialize in standard single family properties. That is where we come in! We have a direct connection to the TOP Luxury real estate agent in Panama City Beach and we are willing to share.